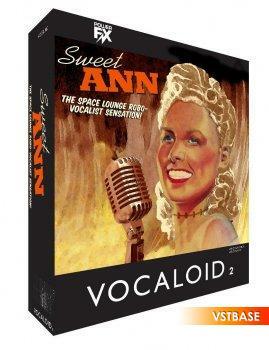 Sweet ANN, codenamed originally 'JODIE', is an English VOCALOID developed and distributed by PowerFX Systems AB., and was released in June 2007 for the VOCALOID2 engine. Her voice bank was originally developed for the the first VOCALOID engine before being ported. She is voiced by an Australian singer whose artist name is 'Jody'. Other than a name, her voice provider's identity has not been revealed.